For rent: Comfortable house with nice yard. Six rooms equipped with furniture and all necessary household technique. I am looking for a job in a tourist agency,I have an experience of living and working in Germany,in Italy and in Spain.I am communicative. Make the weather of your Home cleaner and clean Water. 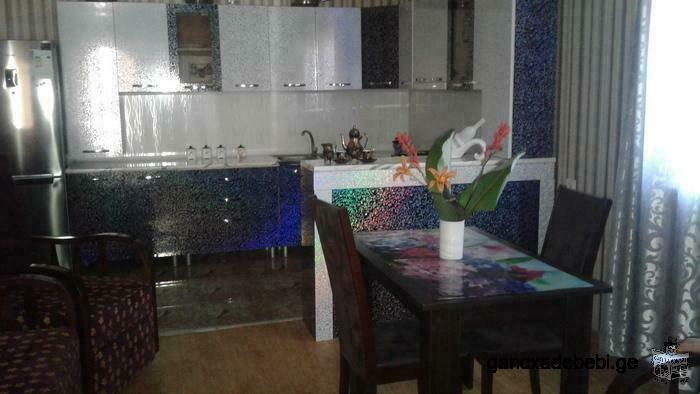 For rent nice, good, quite apartment in Digomi District, comfortable, owner: 599576644.